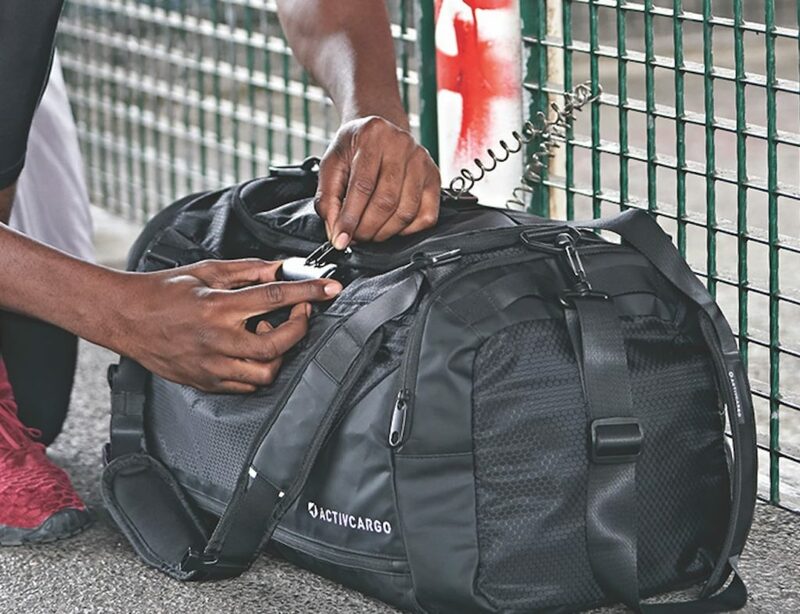 Always be prepared for your travels with the Eshow Canvas Travel Duffle and Backpack. 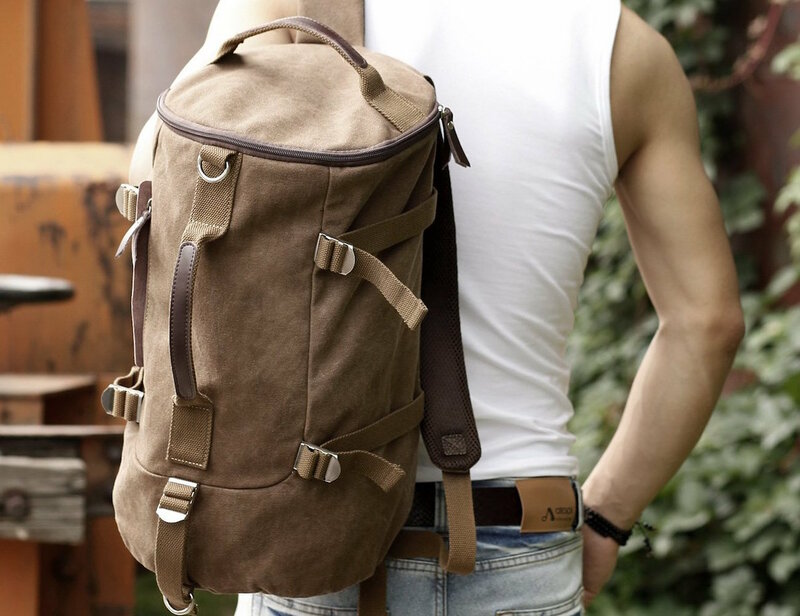 Coming in your choice of canvas from five rich colors, this bag is as dynamic as it is stylish. 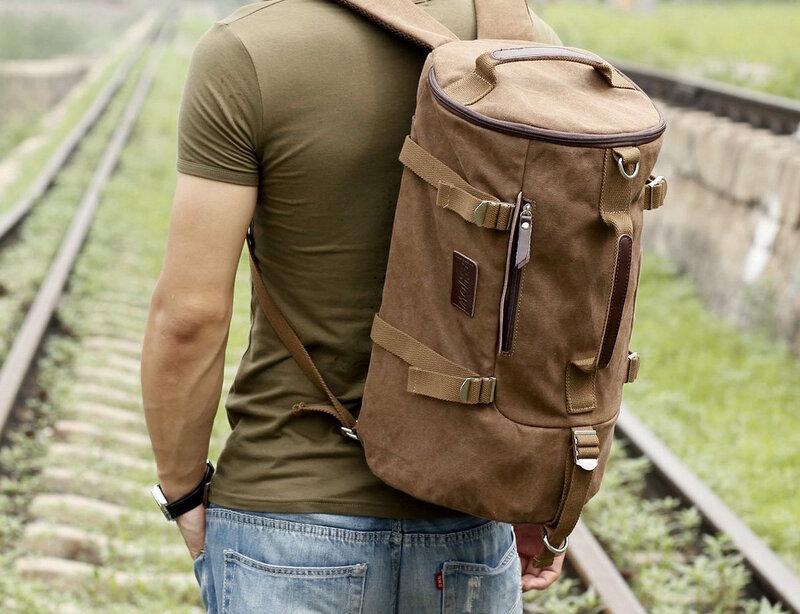 Complete with multiple handles, this bag can be carried like a traditional duffle bag or as a backpack using the convenient adjustable shoulder straps which tuck away when not in use. 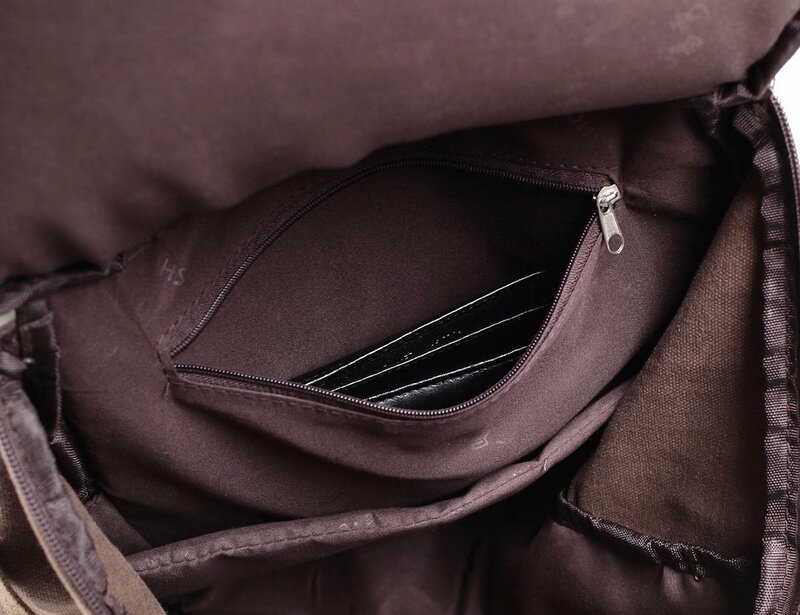 The Canvas Travel Duffle and Backpack also features a handle on the end so it can be easily pulled from storage compartments on trains, planes, buses, and more. 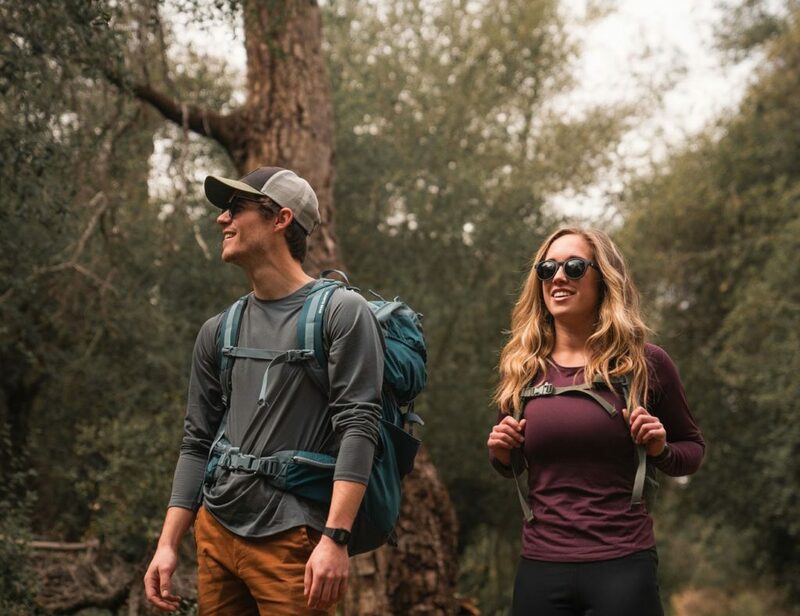 The Canvas Travel Duffle and Backpack is outfitted with a padded pocket to hold your laptop or tablet and enough space inside for everything you need for the office, gym, or even a weekend away.